Rose Guesthouse Plus has 3 floors and the roof terrace with you could see view of the mountain and the view of the Old city also the Main temple like Wat Chide Luang. It is very convenience to stay and get around the city also easy to access to main tourist attractions, all massage shops and restaurants. We are very close the East Gate which is the main gate and the night market. Rose Guesthouse Plus is just 5 minutes to Sunday market and 10 minutes to Saturday Market walking street. Rose Guesthouse Plus recently redecorate and install new beds and beddings. We aim to provide affordable and clean accommodation to meet our guests need and also trained staffs. 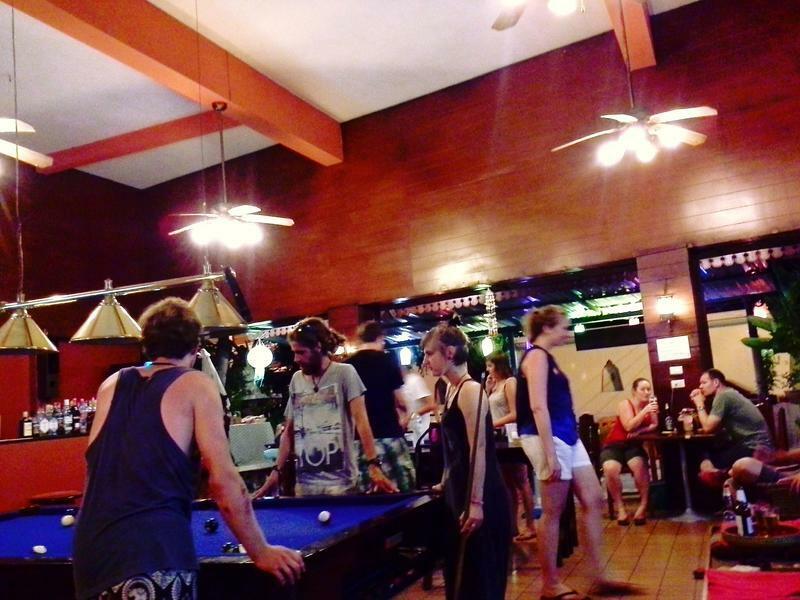 The decoration create the atmosphere that backpackers could easily meet and feel like staying at home. Rose Guesthouse Plus is close to the East Gate and the night market is not far from here either. We are right at the center of the Old city where you could easily find and access to main tourists attractions and transportation.